Know a special someone who loves adventure? For whom new discoveries are everything? 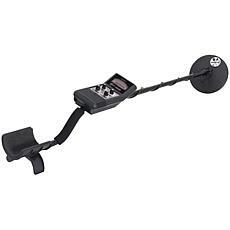 Then the truly unique gift of a metal detector is sure to add joy and excitement to their lives. I mean, it basically makes them a modern day pirate hunting unknown treasures. Who knows what they could find? It's the perfect way to jazz up a weekend or evening. It's also a fantastic perfect solo outdoor hobby to give a break from fishing and even something to get a group of family or friends involved in. Why not make it a competition to see who finds the most? 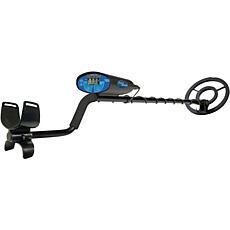 New to the world of metal detectors? There are some factors to take into consideration to find the best fit. How often it is likely to be used? 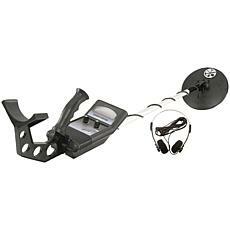 Thanks to developed technologies, most detectors on the market are great, but the amount of money you spend can directly relate to how into this hobby a person is. Where will the detector be used, and what are you hoping to find? Different detectors are better for different surfaces. Who will be using the detector? 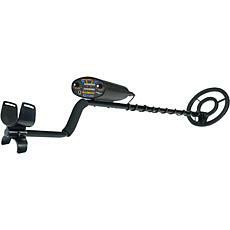 Maybe the whole family wants to get involved, so the kids might need an adjustable pole. 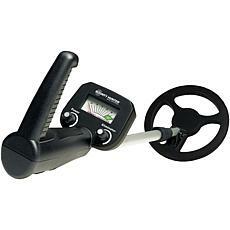 Whatever your needs, find the right detector at HSN.